ughhh he is right about the blood sauce... 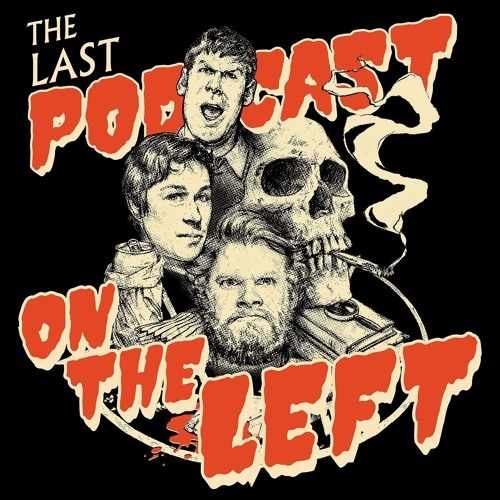 I have listened to every episode and must have missed that part last time through.. Thats by far the most disgusting thing I have heard on the show. actually, it's one of the traits of a psychopath, to be born without a sense of smell. because of the decreased frontal lobe activity needed for both smell and empathy. Wait for it...wait for it....wait for it. Lincoln's and Washington's birthdays were combined to make the MLK holiday. Thanks, you guys. Going thru a hard time and I really love the silly joy of listening to your interplay with each other. Much appreciated, sickos. This episode is making work so much more bearable!! He was in special ed- he was basically born with a head injury.